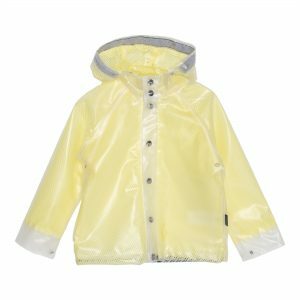 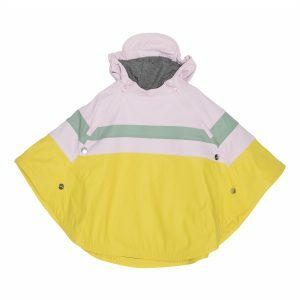 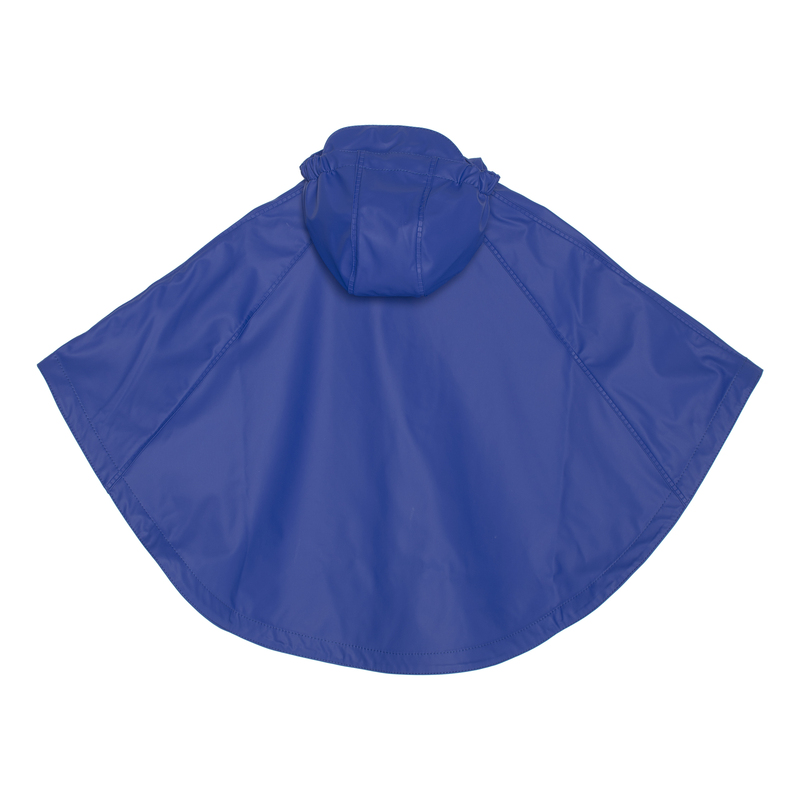 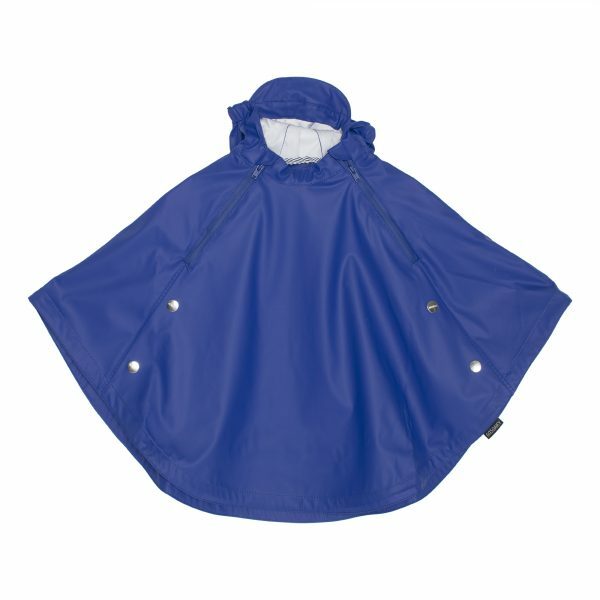 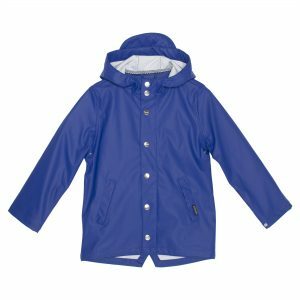 Breathable and lightweight raincape in coated wind- and waterproof fabric. 100% waterproof with a column pressure of 3000mm. Sealed zippers. 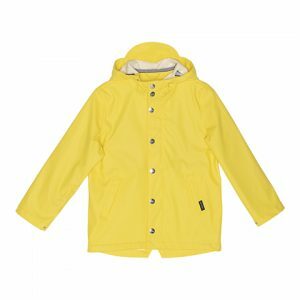 Earn up to 500 Starpoints.